You might think Mumbai is the best place to set your future but if you also want your next generations to have a bright future then just try to visit Navi Mumbai where you can get the best place for setting up your future. So Navi Mumbai Houses want to present a Delightful future with A Beautiful 7 Storied Apartment with Greenery located in a Cherished atmosphere. As the Name Suggests this project is not only meant for your present living but it is also for the splendid future with complete clean, green and pollution free nature. 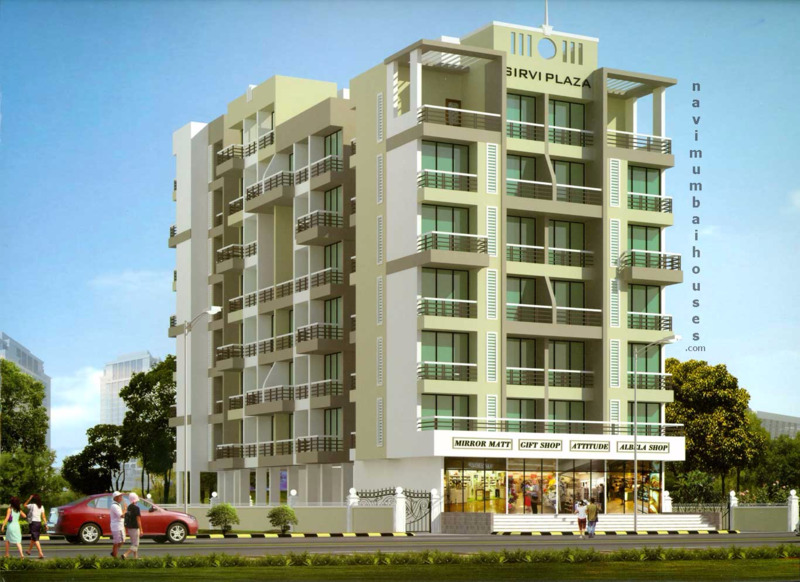 Sirvi Plaza is one of the popular residential and commercial projects that is located in Karanjade, Navi Mumbai. 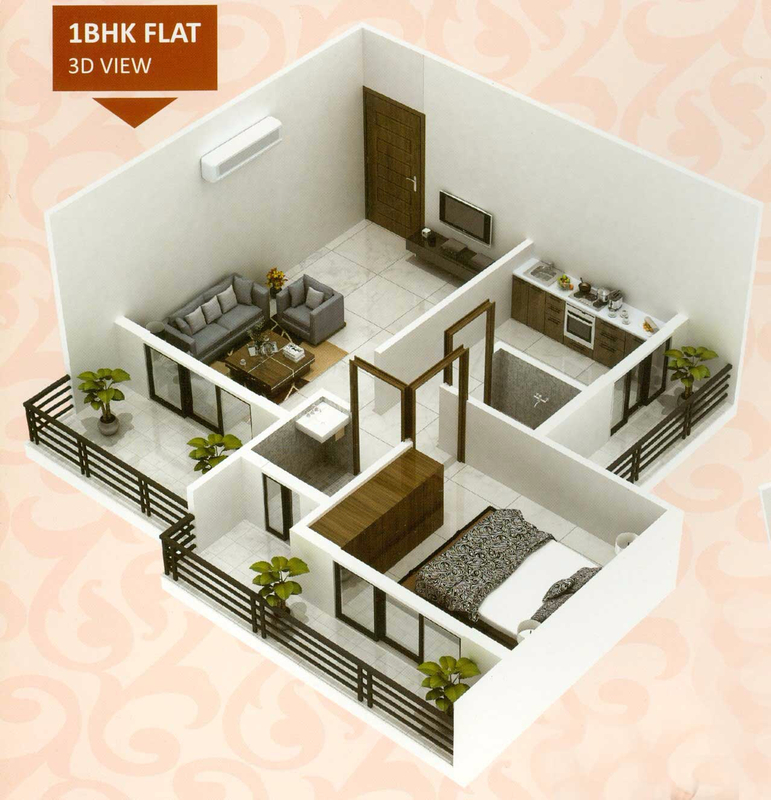 This project offers thoughtfully constructed 1BHK apartments along with commercial shops. It is situated close to the market, hospital and various educational institutions. 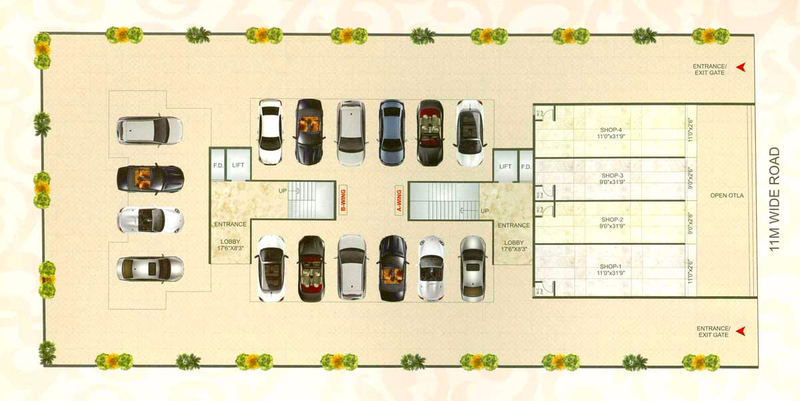 This project is proposed by Shiv Realtors to give a comfort life for the people who love to be homely. 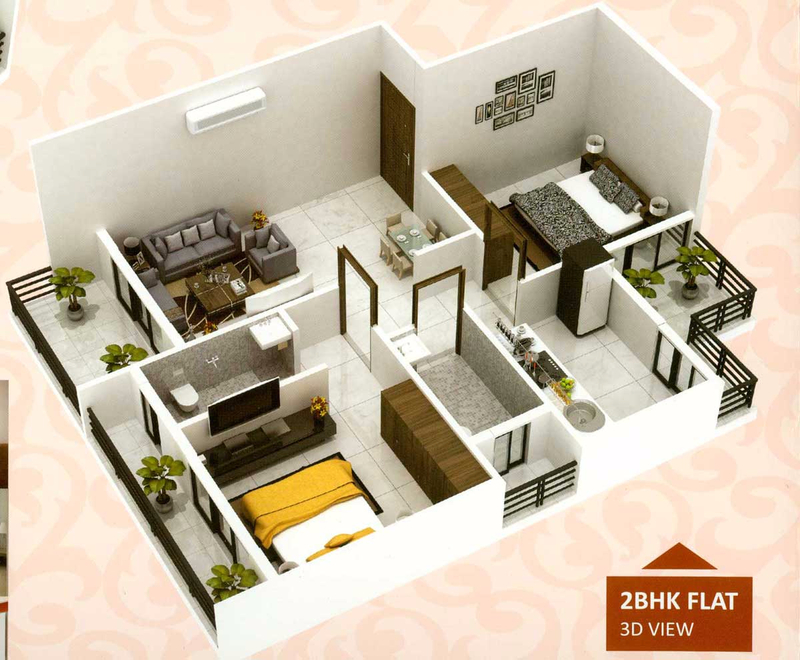 It consists of Flats with Ample space to live in a classy way with excellent ventilation including various amenities & facilities located in Sector- 2, karanjade, panvel, Mumbai basically it’s an advantageous locality like Road connectivity with express highways, railway station and proposed airport. So if you’re looking for complete Family Home for future then Sirvi Plaza would be the Best choice to reside. Navi Mumbai Houses Agency was created with a view to meet the expectations of the most demanding customers and many thoughtful touches make living here a pleasurable experience which views to give you a peaceful living environment.